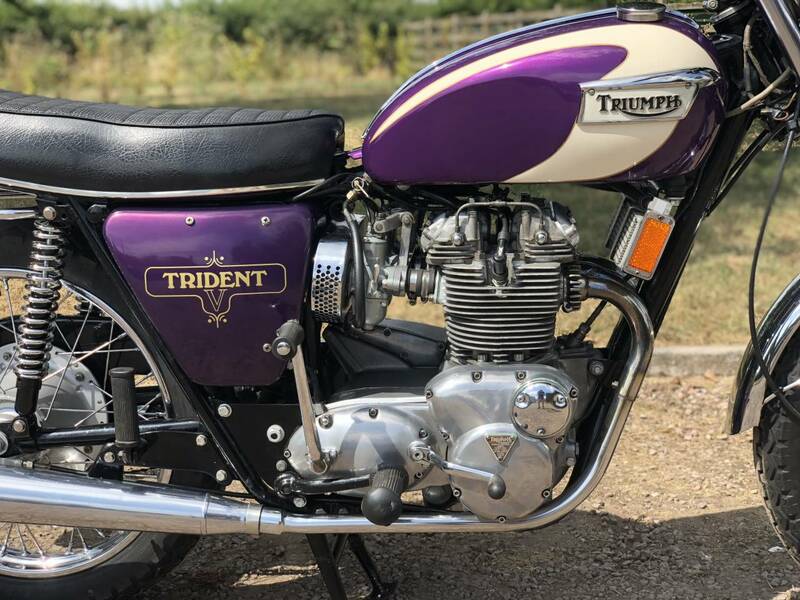 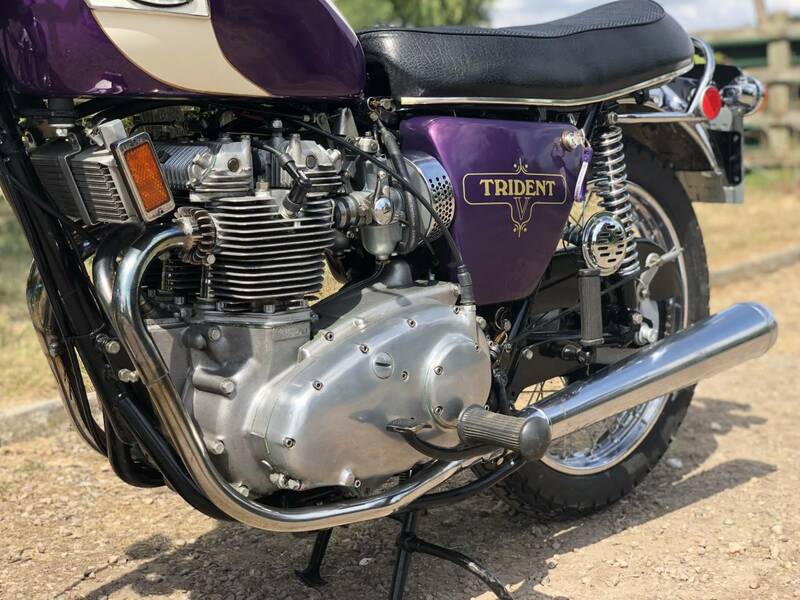 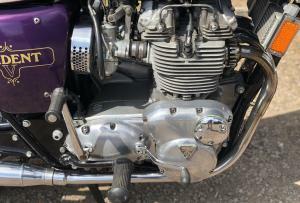 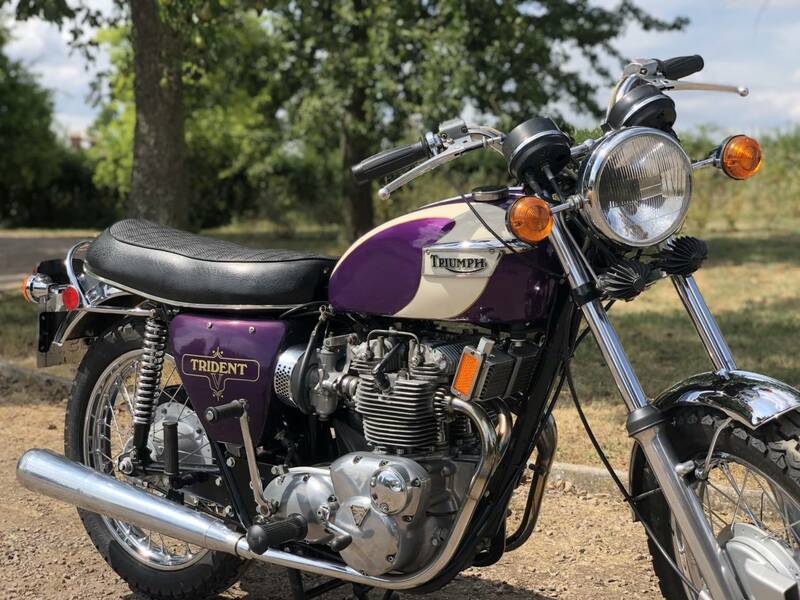 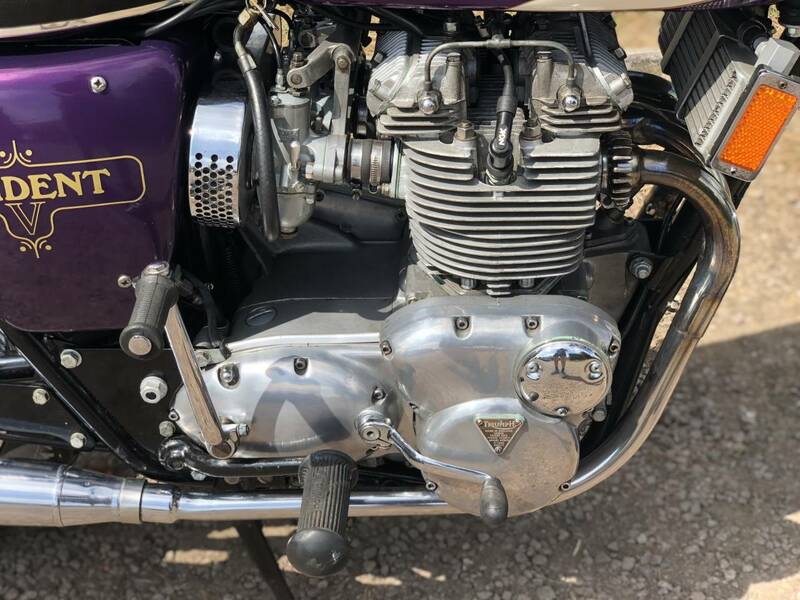 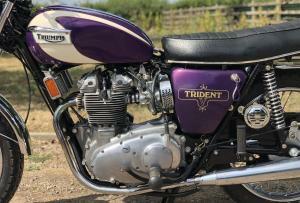 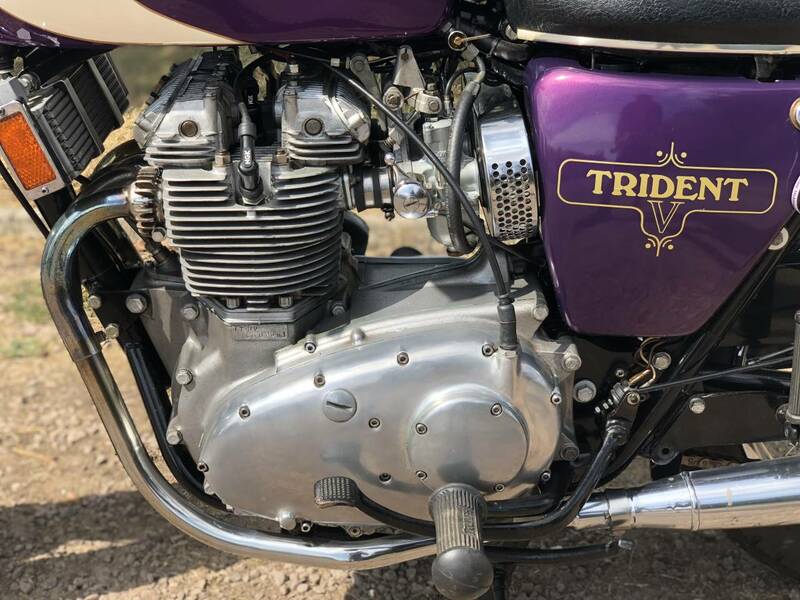 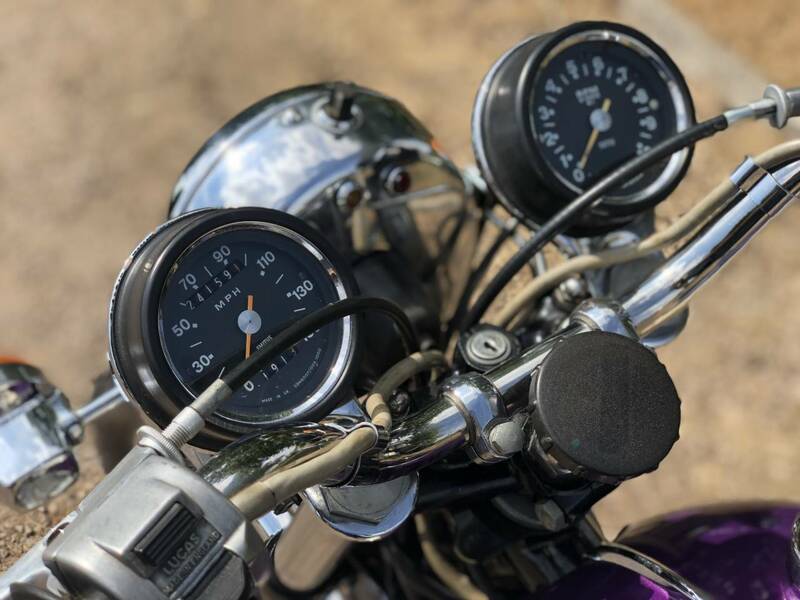 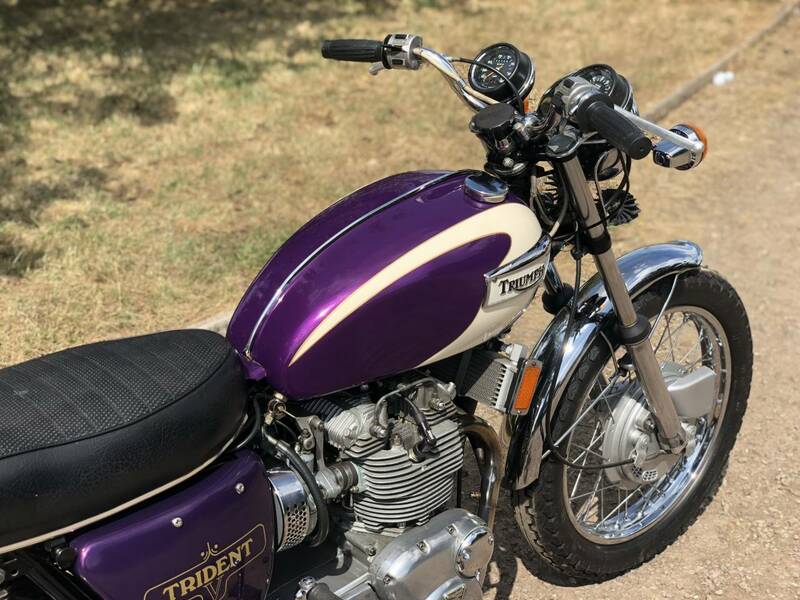 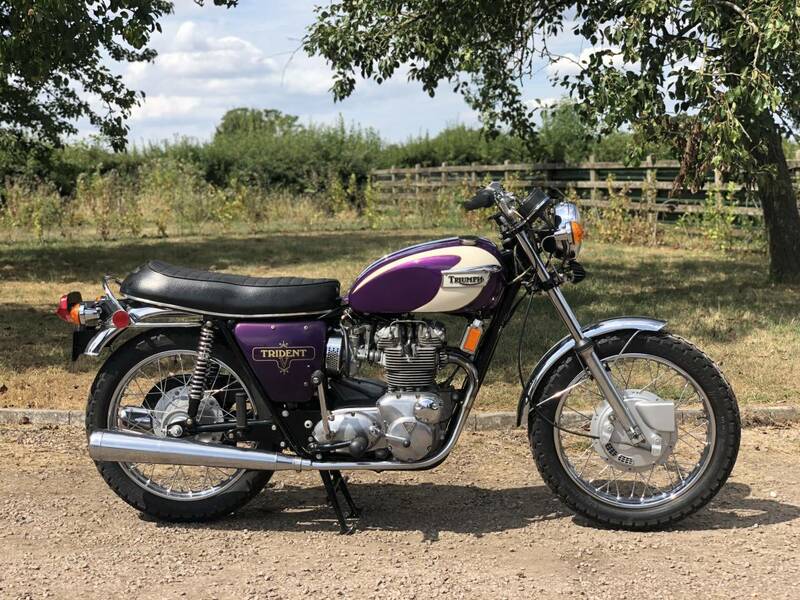 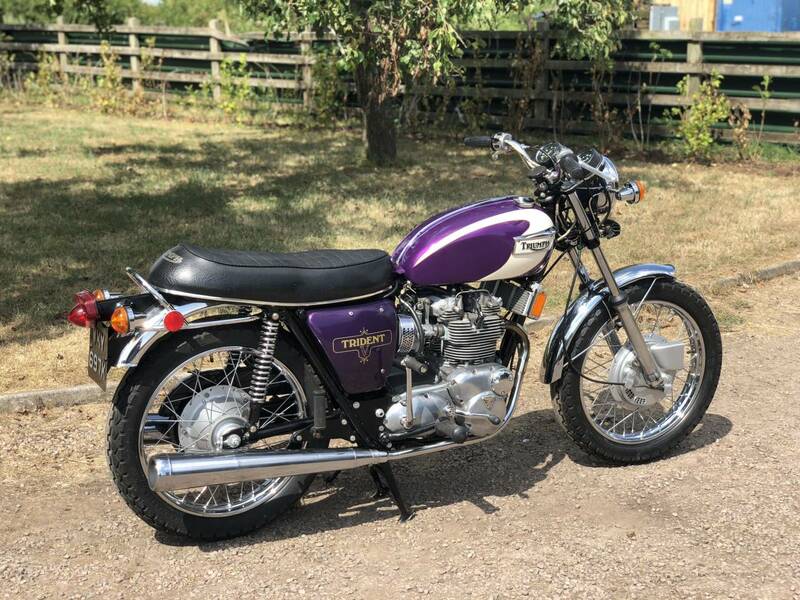 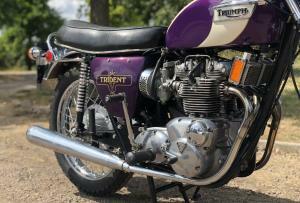 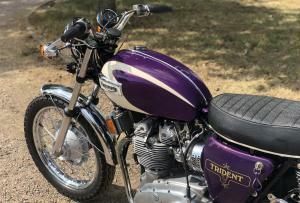 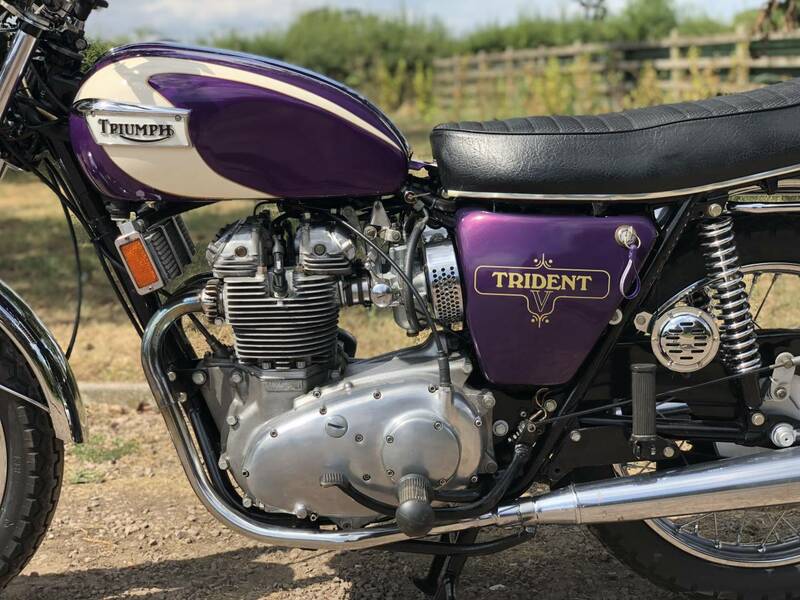 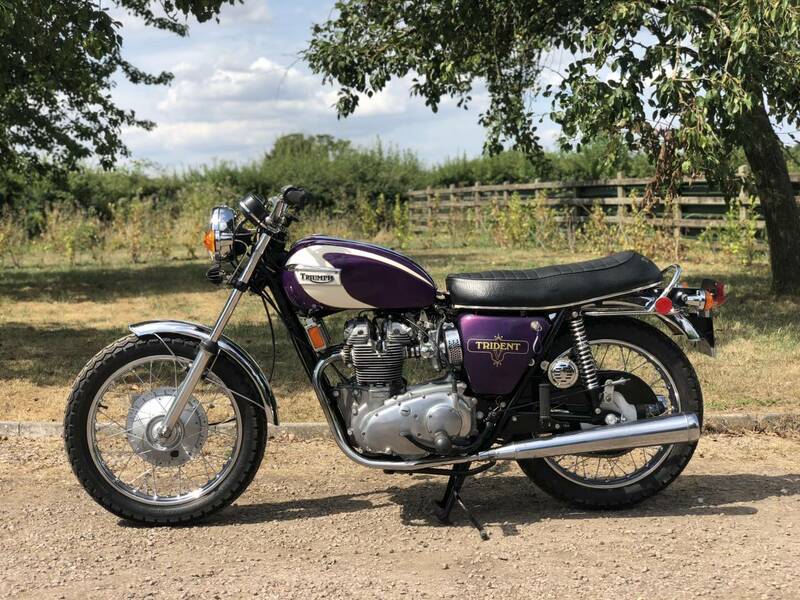 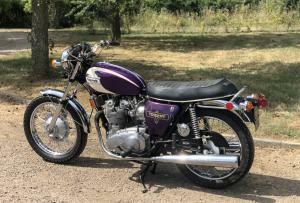 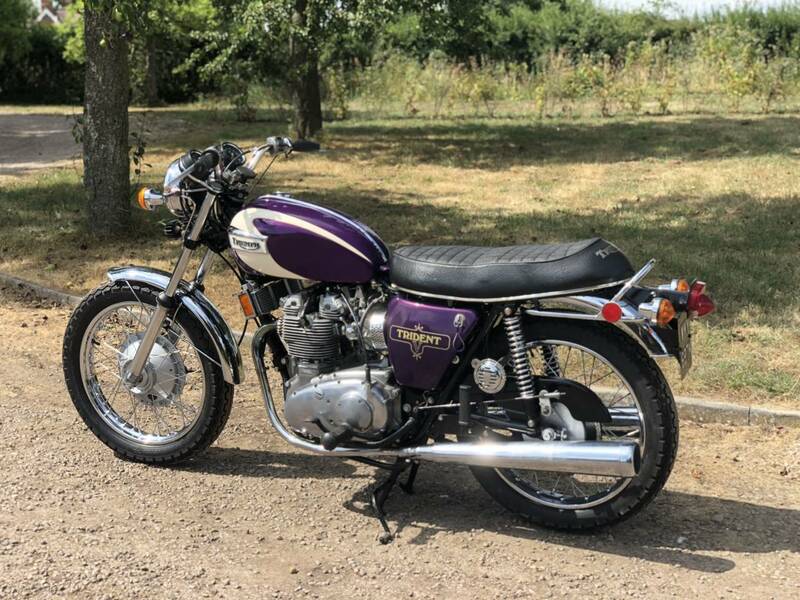 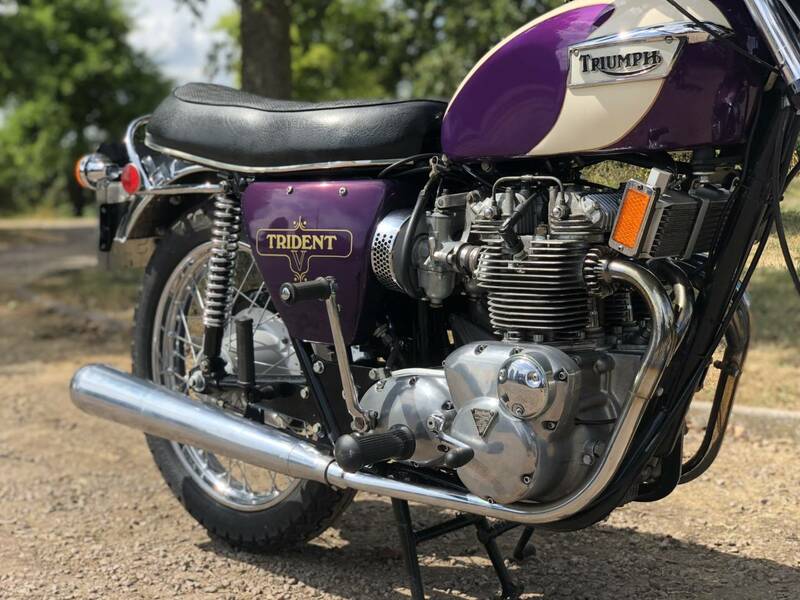 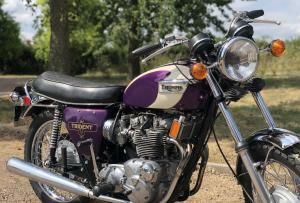 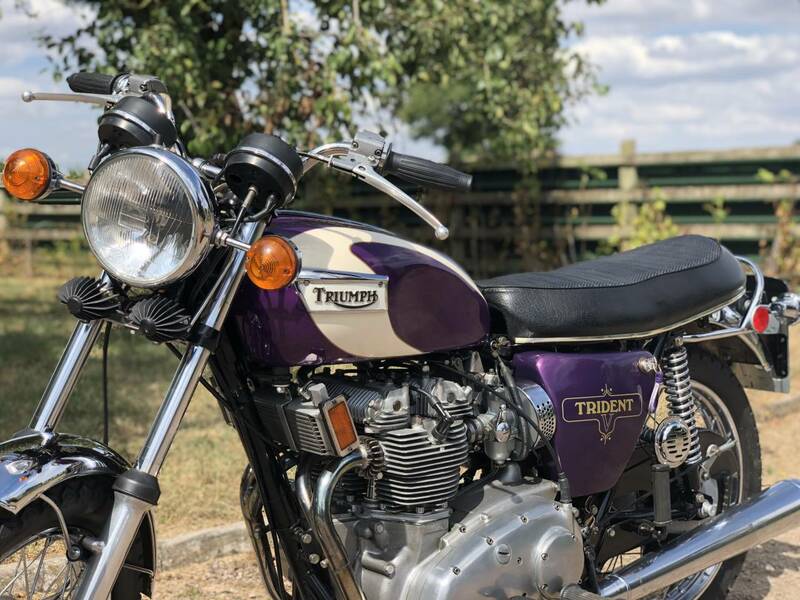 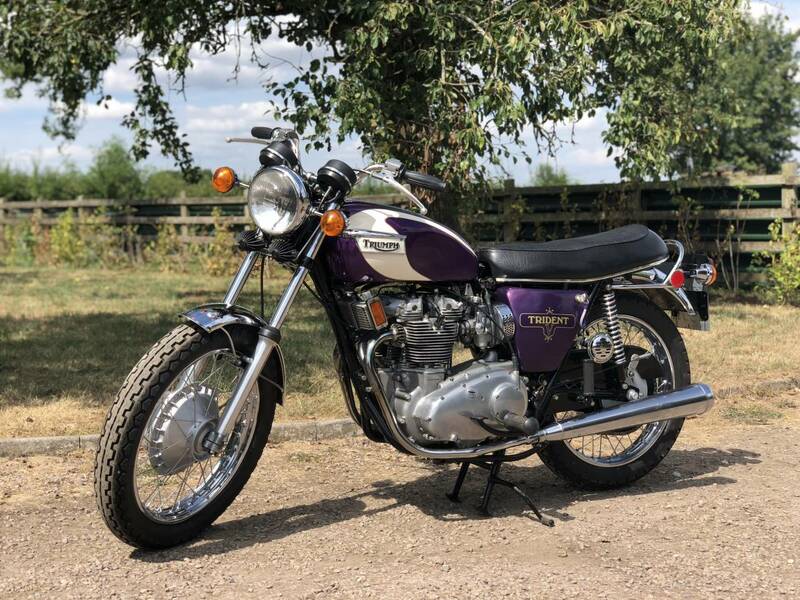 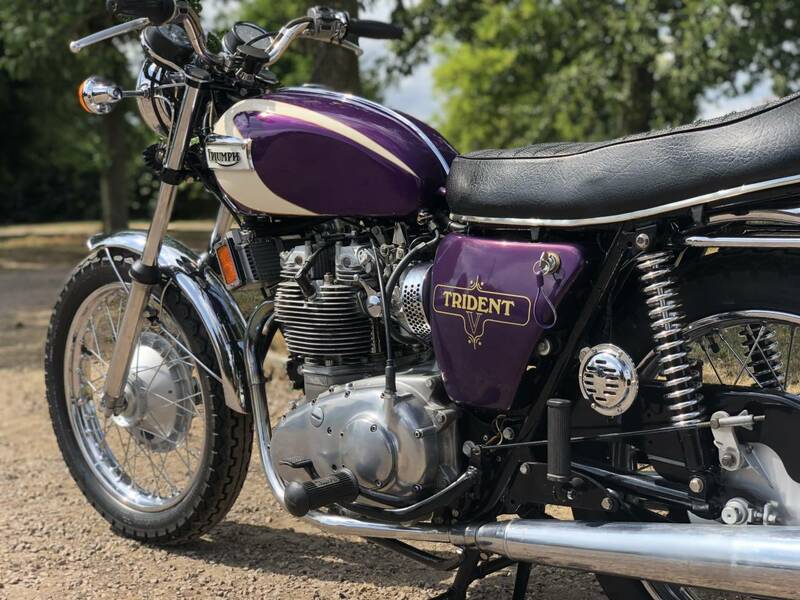 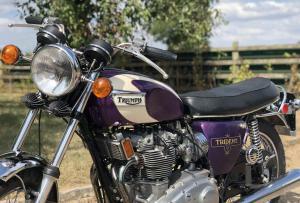 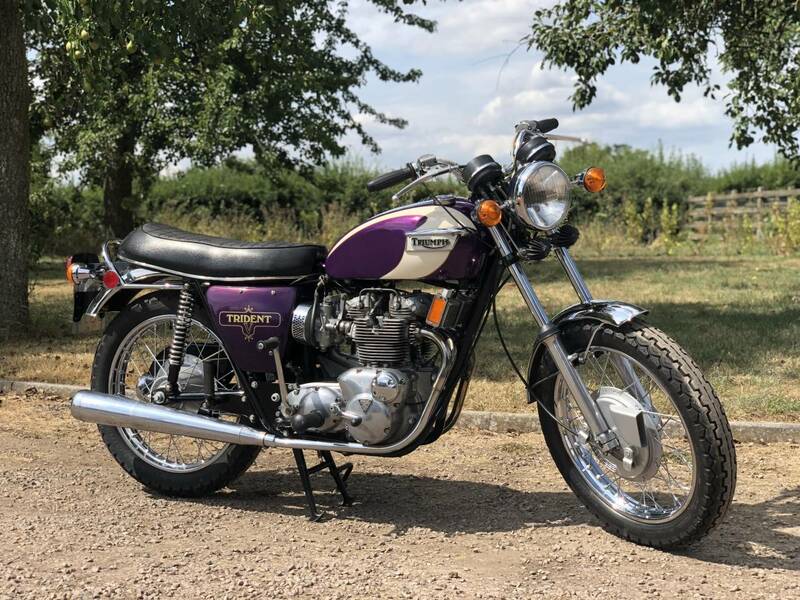 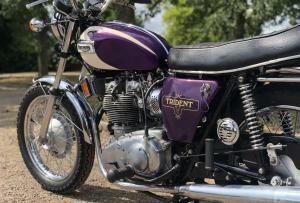 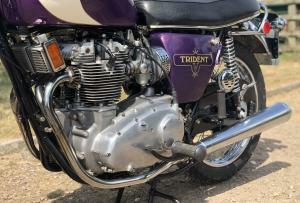 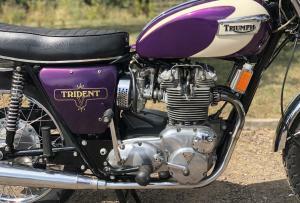 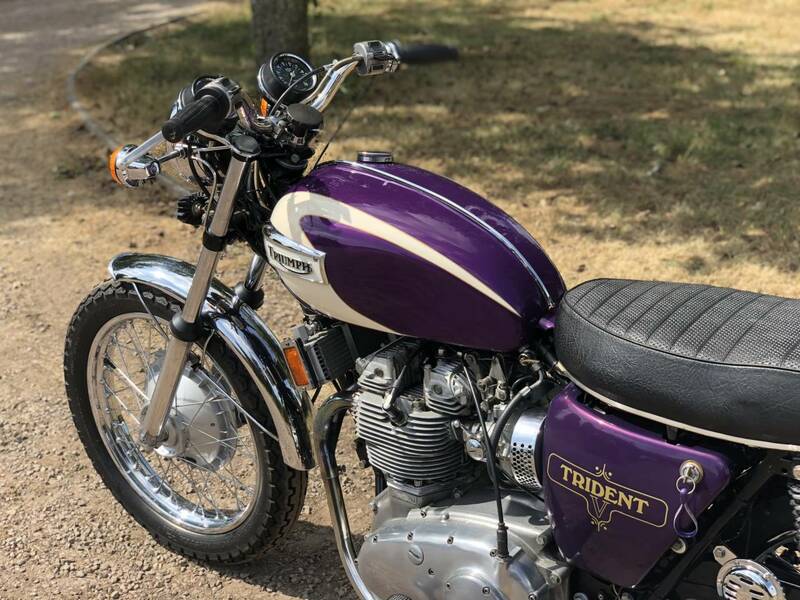 Triumph Trident T150 1972 . 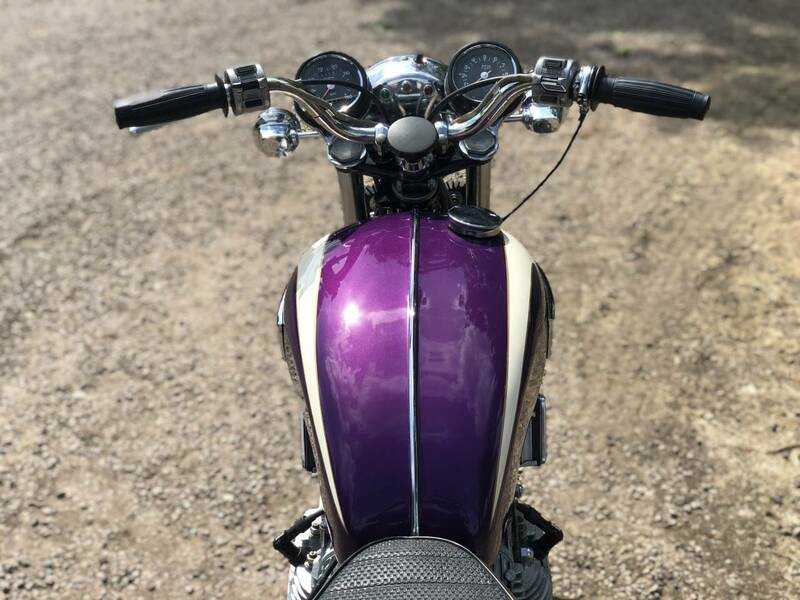 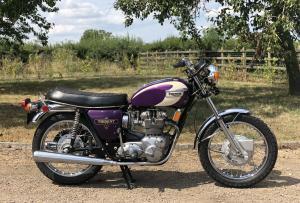 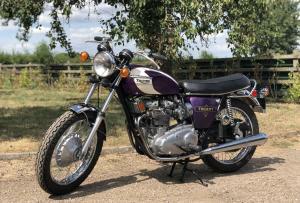 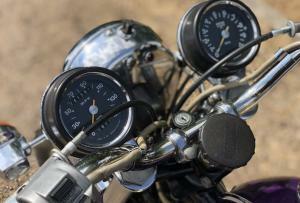 An Excellent Example , Totally Restored By A Very Talented , Experienced , Elderly Motorcycle Engineer. 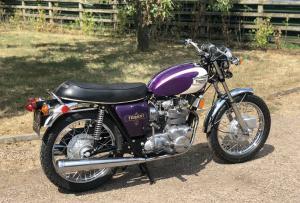 All Correct , Original , Matching Numbers ; Starts First Prod Of The Kick Start ( who needs a T160 with E/S when it's as easy as this ! ) 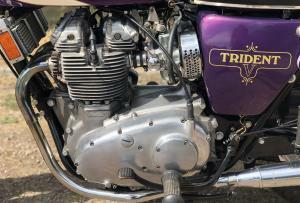 Whisper Quiet , Turbine Like Engine , An Absolute Joy To Hear, Ride & Polish! 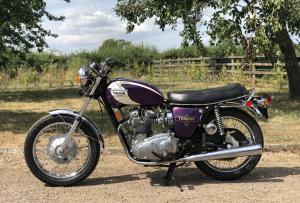 Tax & Mot Exempt & Cheap Classic , Agreed Value Insurance. 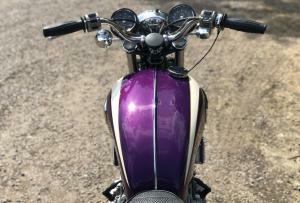 Side Panel Needs Some Attention.